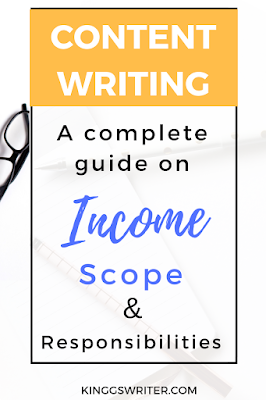 Blogging is one of the genuine ways that can help you to create side income. 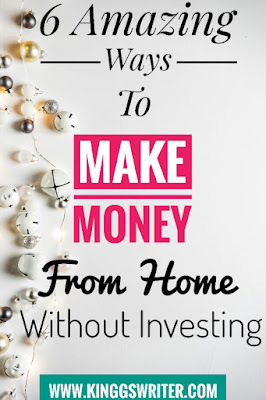 If you work consistently then it can also be turned into a full time income. 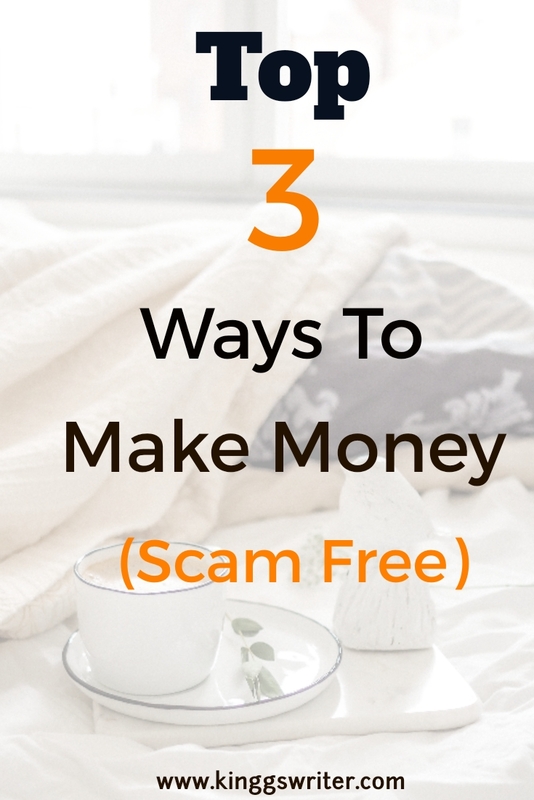 This can help you in quitting the 9 to 5 job and have financial freedom. 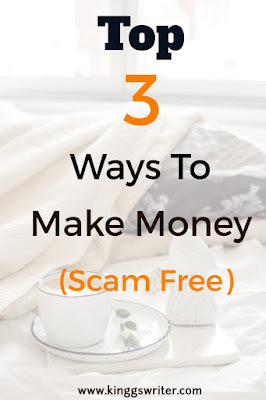 If you want to quit your job & create income from other sources, then I recommend you to read this post. 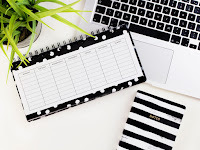 Blogging can be started for free using platforms like Blogger, Wordpress.com etc. But if you want to increase your earnings, then wordpress.org is best as it allows you to self-host the blog. Depending upon your interest you can choose the topic or niche of your blog. But make sure there is demand for that topic or category otherwise you would not get readers (traffic) to your blog. If you are struggling to increase the blog traffic, this post will help you. Check my best blog deals, click here. 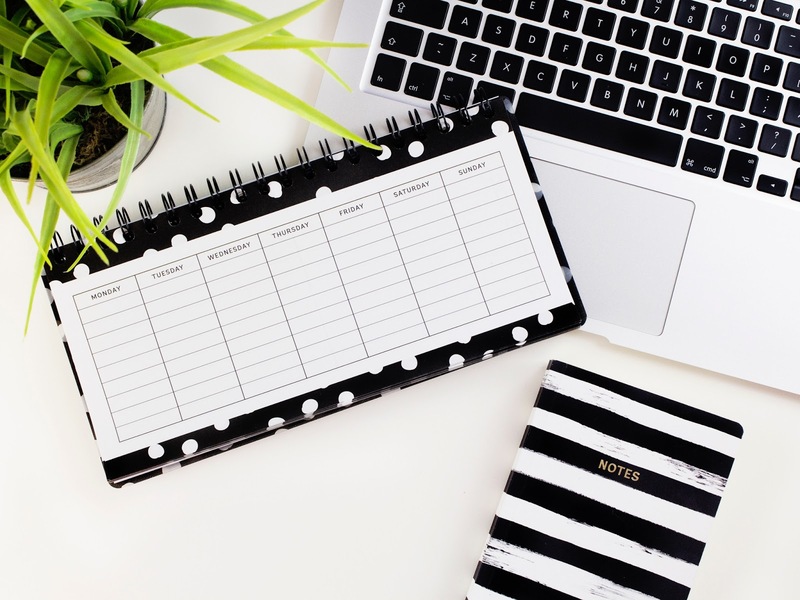 Quality content is one of the keys to make your blog stand out. To learn how to write interesting & engaging blog post, you should ready this post. Start your own blog for just $3.95 here. Make blogging a side income source by working on it regularly and slowly it will become a passive source too. It requires efforts (lots of it), patience & time and a little investment too. If you are serious to make it work, it will work for sure. 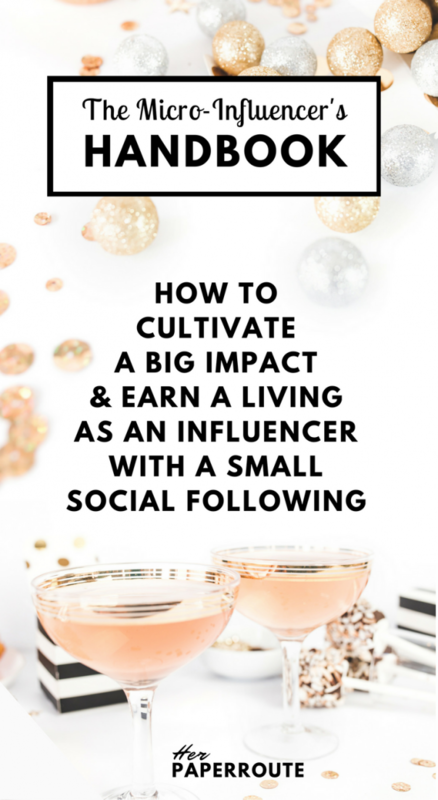 If you are an influencer on social media platforms(with 1000- 20,000+ Followers), you can use this power to earn a lot. If you have an engaged following on a social media platform, then brands will pay you for promoting their products or services. Being an influencer can take a sometime. 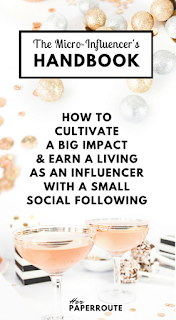 If you already have a good following I would recommend you this course which will guide you with steps to make money as a social media influencer. 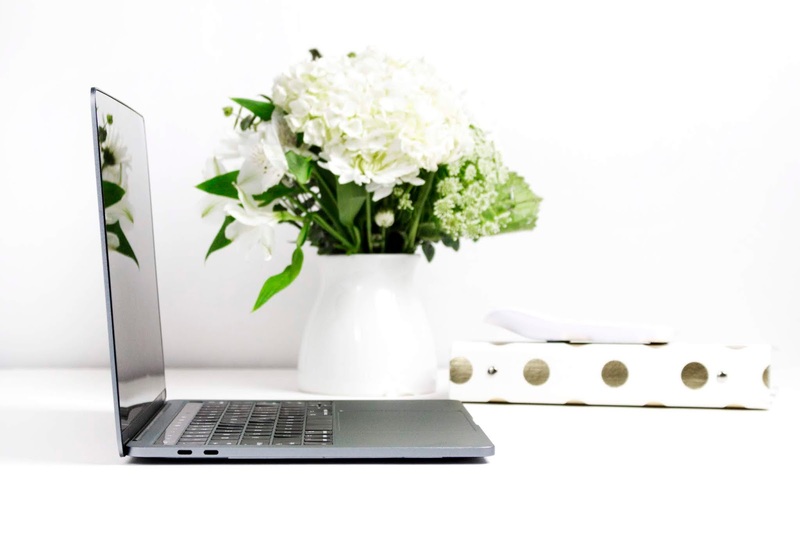 The course creator Chelsea, is a Social Media Marketing Expert and Blogger with over 10 years of experience. Check this super awesome course here! 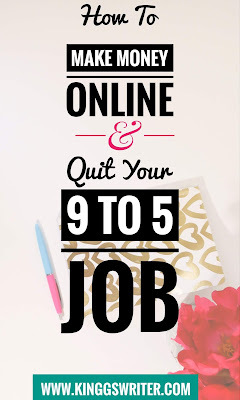 How To Make MoneyOnline & Quit Your 9 to 5 Job?